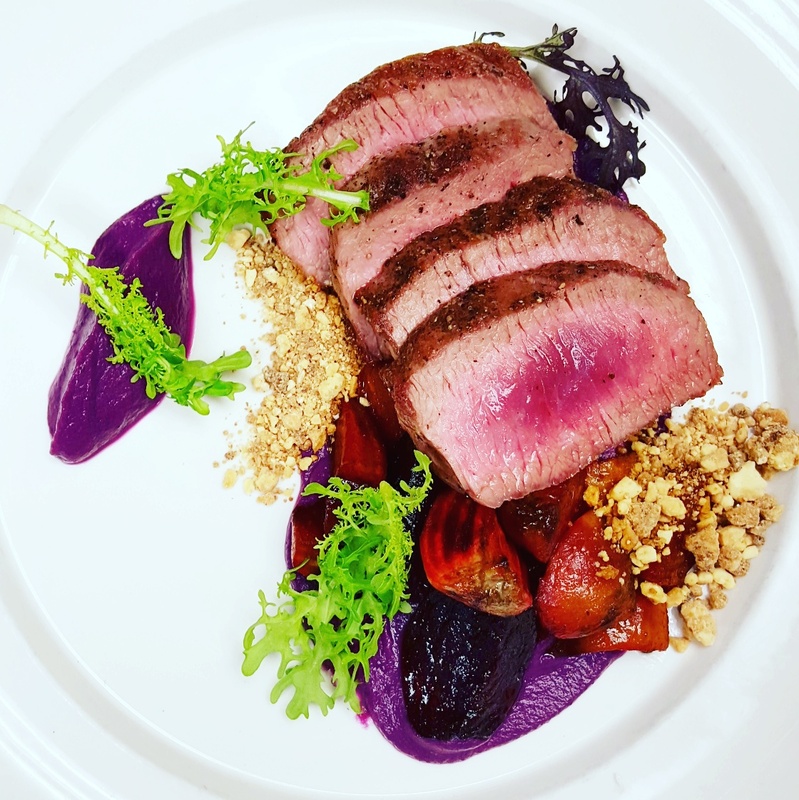 This entry was posted on November 13, 2015 at 1:59 am and is filed under Chef, Chocolate, farm, greens, Lamb, My Work, vegetables, Wilbur Cox Jr. with tags Beets, Carmelized White Chocolate, elysian fields, lamb, Lamb Loin, Pennsylvania Lamb, red cabbage, Zahradka Farm. You can follow any responses to this entry through the RSS 2.0 feed. You can leave a response, or trackback from your own site.